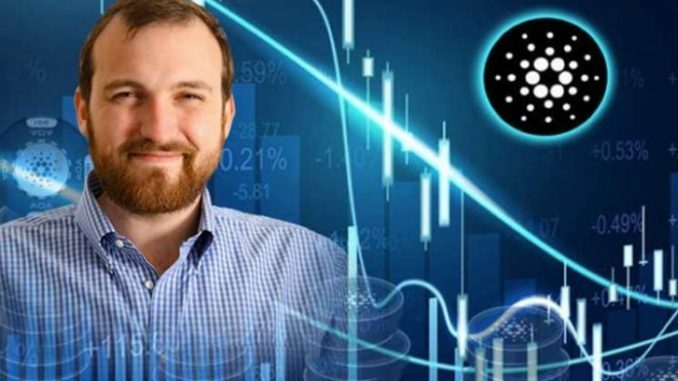 Charles Hoskinson has joined the predictive analytics platform Endor and will be working with the team on “major new developments.” Meanwhile, on the price front, both the cryptos are in red. Established in 2014, Endor claims to be the world’s first DIY blockchain-based predictive analytics platform that provides predictions-as a service to the businesses. In March, last year, it had reportedly raised $45 million in a token pre-sale.